It’s Free! and just take 2 Minutes to fill this form and become a reseller. We keep all the form data secure and encrypted and it is never sold. We hate spam just as much as you do. Becoming a reseller with PPCPapa has been beneficial for me. 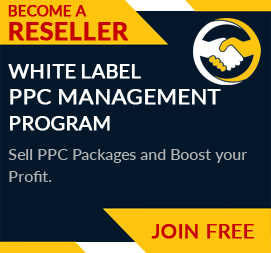 Their white label PPC management services have helped me amplify my business.